A COMMUNITY group in Newrybar has taken the novel step of wanting to prepare a masterplan for the village, but not everyone is happy about it. The Newrybar Association was formed 10 months ago and is chaired by Newrybar resident and businessman Paul Moses. Its aim is to create a plan for the village's future. Generally, these types of plans are driven by local councils, with input from the community. But Mr Moses said the association's idea was for the community to present its plan to council. 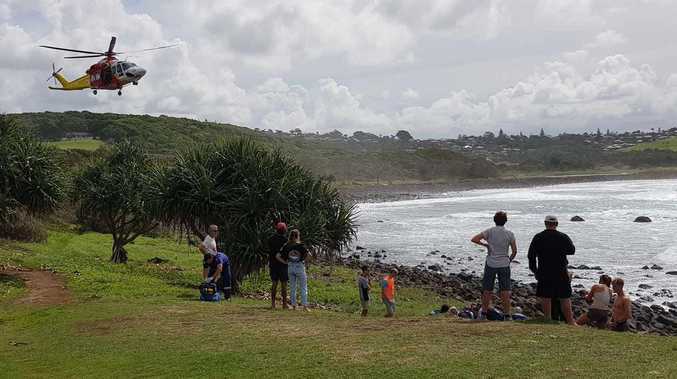 The group has raised half of the target of $30,000 to employ a landscape architect, engineering designer and town planner to prepare the masterplan. Already, several public meetings have been held to discuss ideas. "We're going back to grassroots," he said. 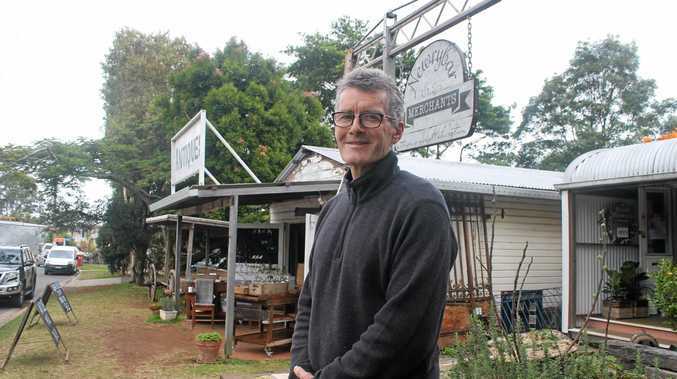 Mr Moses has lived in the historic hinterland village for nearly 30 years, and said the last 10 years or so had seen a significant increase in the number of shops and visitors. He said Newrybar was to an extent winding back the clock to a time when the village supported 26 shops. "Newrybar is a destination," he said. As part of the proposal to draw up a masterplan, there already have been offers of donations of land for a centralised septic system and parkland. Also to be considered is traffic and parking management, social aspects of community life and the environment. In a letter to residents, he wrote the masterplan would aim to "allow us the opportunity to claim our village as a community and be assured of its future as agreed by all who live and work here". Central to the plan, he said, would be to maintain the village's historic characteristics. However, some residents, who didn't want to be identified, would prefer the council prepare a masterplan. One resident said there were fears local businesspeople might railroad the plan and develop it for self-interest. Another said it would be better to spend $30,000 on community infrastructure like the Newrybar Hall. Mr Moses said that whatever plan might be developed it would still have to go through an approval process at the council, with opportunities for submissions.